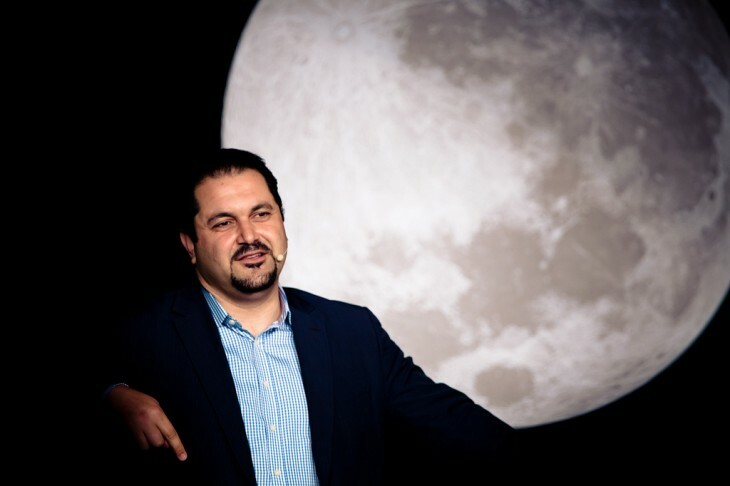 Menlo Venture’s managing director Shervin Pishevar is forming a new company called Sherpa, a startup foundry and fund. Reported by All Things D and GigaOm, the expectation with the new company is that it will be used to help foster new ideas and build innovative startups. While he is starting a new company, he will not be totally separating from Menlo Ventures. Rather, it’s more of a change in roles from being the managing director to a venture adviser. He will also join Uber — perhaps his most prominent investment — as a strategic adviser. As stated earlier, the new company will actually have two entities: the Foundry and a fund. With the former, it will be funded by a number of major strategic corporations and includes well-known entrepreneurial partners, but no investors or VC firms. Reports also say that Pishevar will be joined by Goldman Sachs tech banker Scott Stanford. According to the official bio on the investment firm’s website, Stanford has been there for the past 12 years and within the Internet sector for 15 where he has been in the role of adviser, operator, and investor. Interestingly enough, he has been involved in Goldman Sach’s investments in Facebook, Uber, and LinkedIn and was named the managing director of Goldman Sach’s Global Internet Investment Banking business in 2008. Sherpa wouldn’t be the first company Pishevar has started since he joined Menlo Ventures. In 2011, along with SimpleGeo and Circa co-founder Matt Galligan, Bebo co-founder Michael Birch, and charity: water founder Scott Harrison, he founded 1% of Nothing. It was to be an organization that would be used to help change the world through “inspiring early-stage corporate philanthropy”, connecting startups and founders to causes — almost like a different version of billionaire Warren Buffet’s “Giving Pledge” initiative. Pishevar had been the managing partner of Menlo Ventures since 2011 and in doing so, has been a rather active investor, having funded companies like Uber, Cinemagram, Fab, Getaround, Machine Zone, Poshmark, Shaker, and Tumblr. Prior to that, he had been an angel investor and serial entrepreneur having founded several successful companies, including Webs.com and the Social Gaming Network.